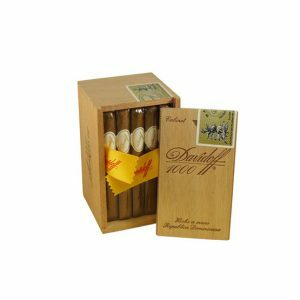 The Davidoff 1000 introduces the Petit Panetela’s small diameter as the entrance for a full, diversity of woody, earthy notes that mix delightfully with a sweet aftertaste. 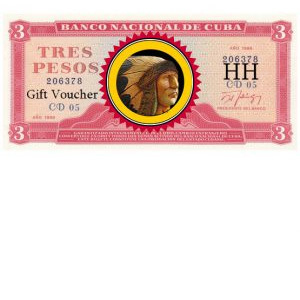 Purchase now and earn 12 points. 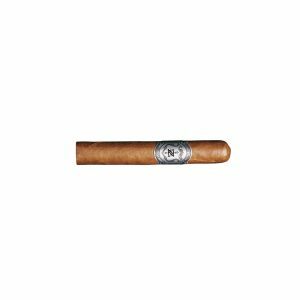 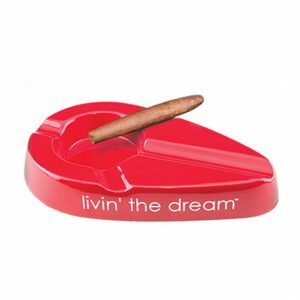 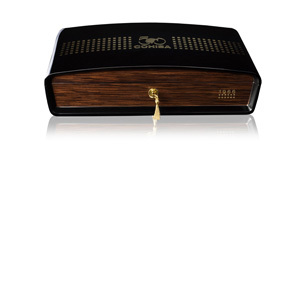 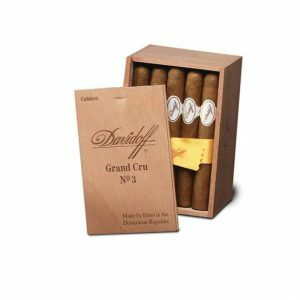 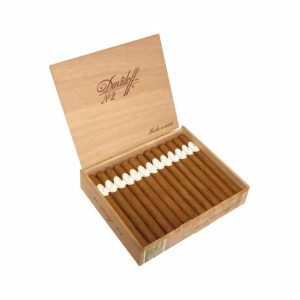 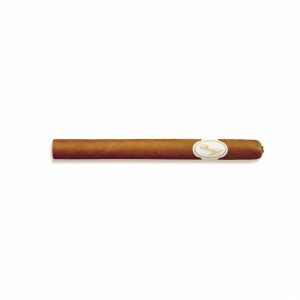 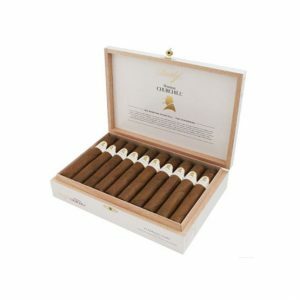 The Davidoff 1000 cigar is a Petit Panatella with a smaller diameter than the cigar featured in the classic line. 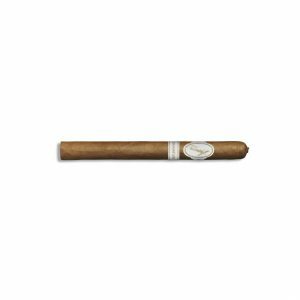 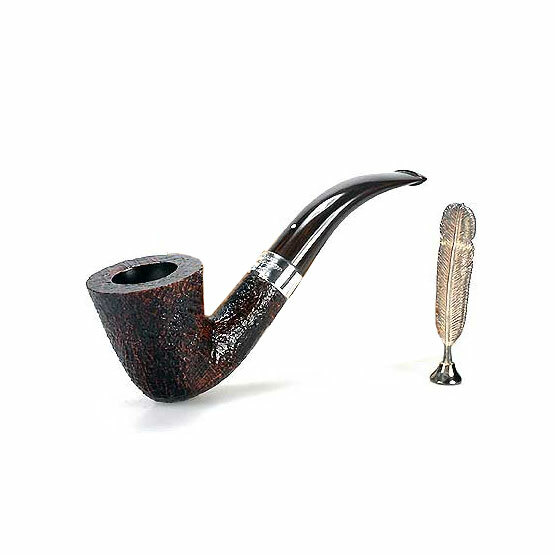 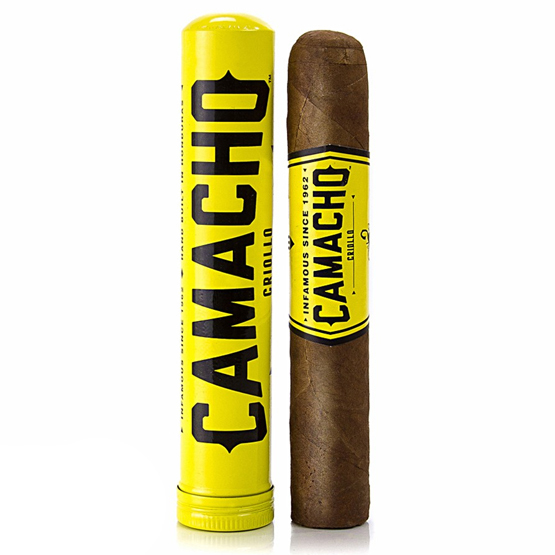 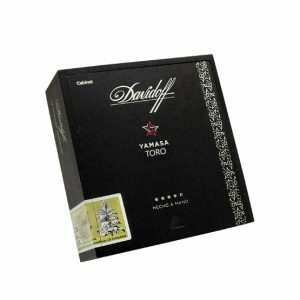 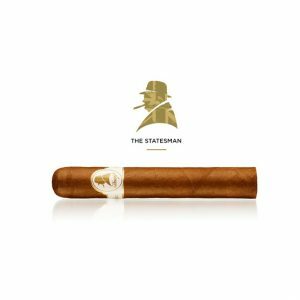 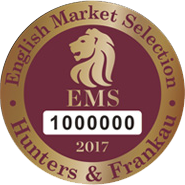 This is a very pleasant smoke for its mild tobacco and complex flavours, which are blended together beautifully. 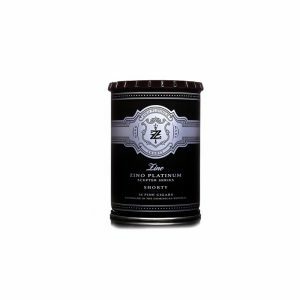 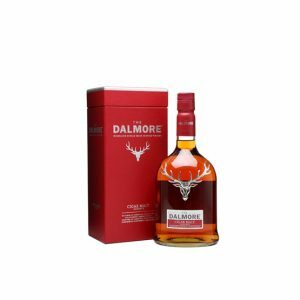 Present are a diverse range of flavours from slightly sweet wood to earthy notes with a light aftertaste.